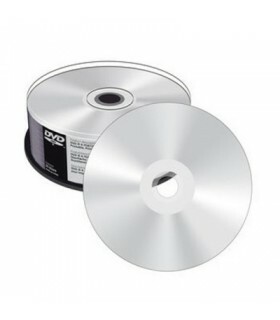 DVD IMPRIMIBLE Hay 25 producto. 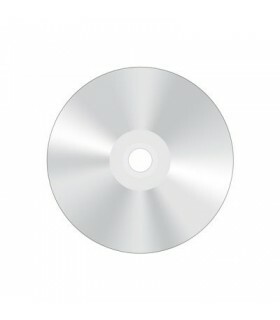 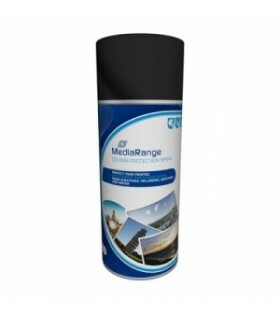 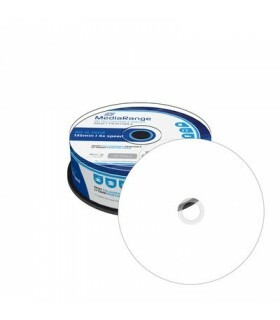 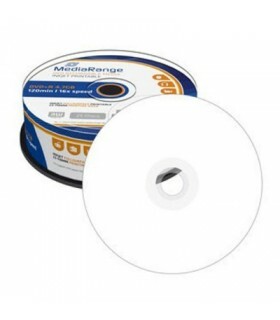 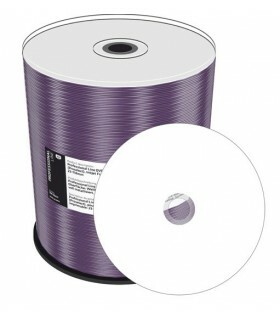 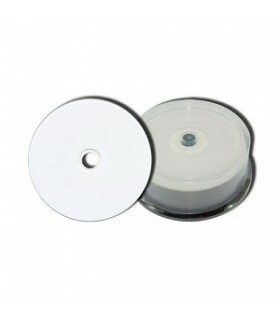 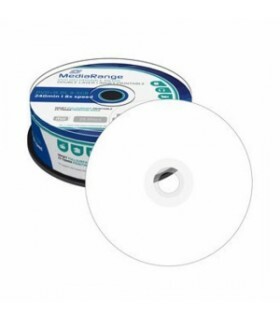 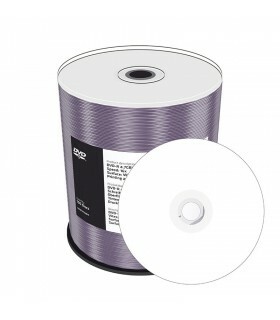 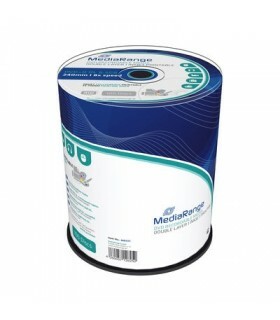 DVD-R 16x Mediarange Fullface-Printable Tarrina 100 Uds. 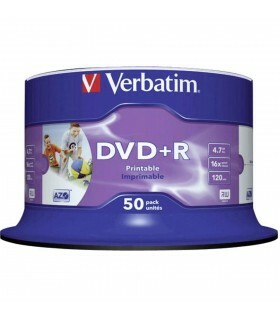 VERBATIM PHOTO PRINTABLE 16X , DVD-R EN TARRINA DE 25 UDS. 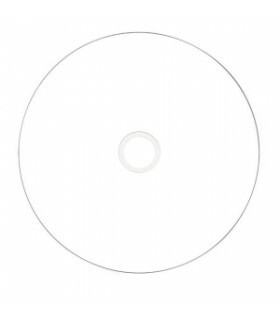 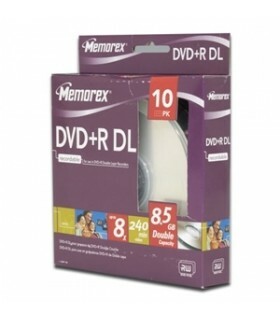 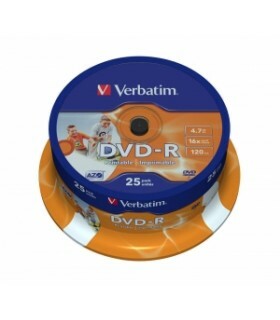 DVD-R 16x Verbatim Inkjet Printable Blanco FULLFACE Tarrina 50 Uds. 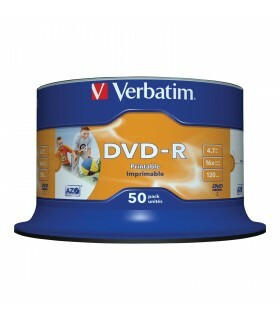 VERBATIM DOBLE CAPA +R 8X, PRINTABLE, VIENEN PRESENTADOS EN TARRINA DE 50 UDS. 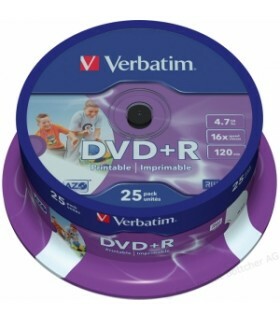 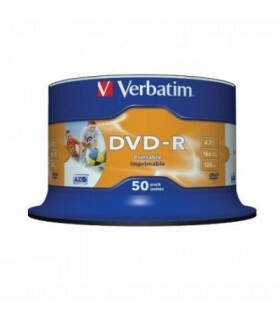 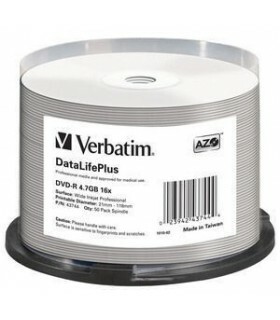 VERBATIM PHOTO PRINTABLE 16X , DVD+R EN TARRINA DE 25 UDS.